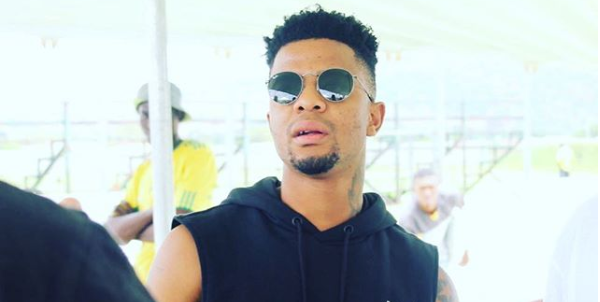 George Lebese Has Finally Left Mamelodi Sundowns For Another PSL Club! The former Chiefs star barely had game time at Masandawana since he joined the club and now he has moved on to the next. Lebese has been sold on loan to SuperSport United until the end of this season. Matsatsantsa confirmed the news on twitter late Thursday evening. “BREAKING NEWS @SuperSportFC can confirm the signing of midfielder @GeorgeLebese from @Masandawana on loan until the end of the season #WelcomeGeorge #ForeverUnited,” the club confirmed. Here’s to hoping he gets game time this time around.